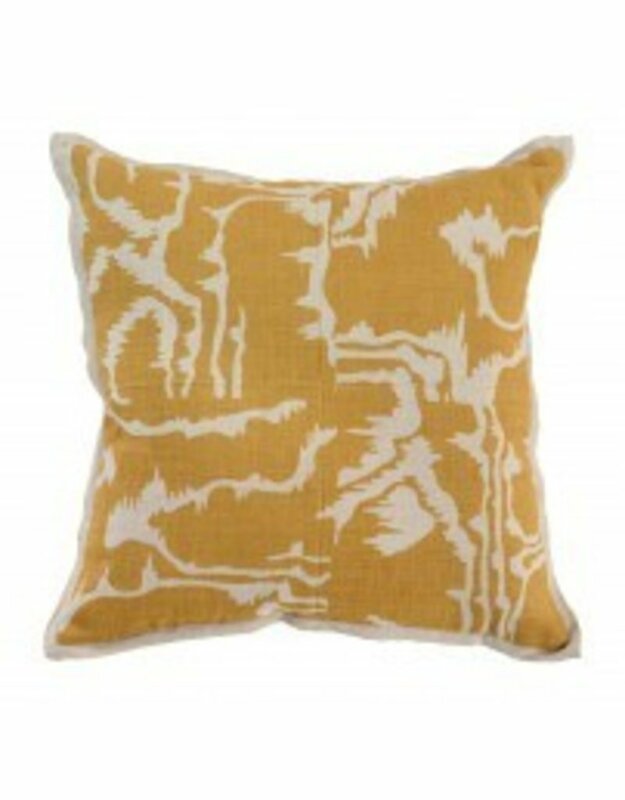 Home / Savoir Ochre Pillow 18"
Savoir is a made with 100% Belgian flax linen, a fabric chosen for it light weight and soft hand feel. 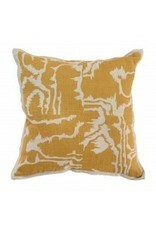 The pillow’s printed design, inspired by woodblock patterns, adds colorful freeform shapes that will enhance any space. A select blend of down and feathers provide a plush fill that will provide comfort, even after long term use.